"The Darwinian dining served up by evolutionary ecologist Jonathan Silvertown in this delectably erudite study is all about tracing the impact of natural selection on foods. ...This intricate scientific banquet is a marvellous read: bon appétit. 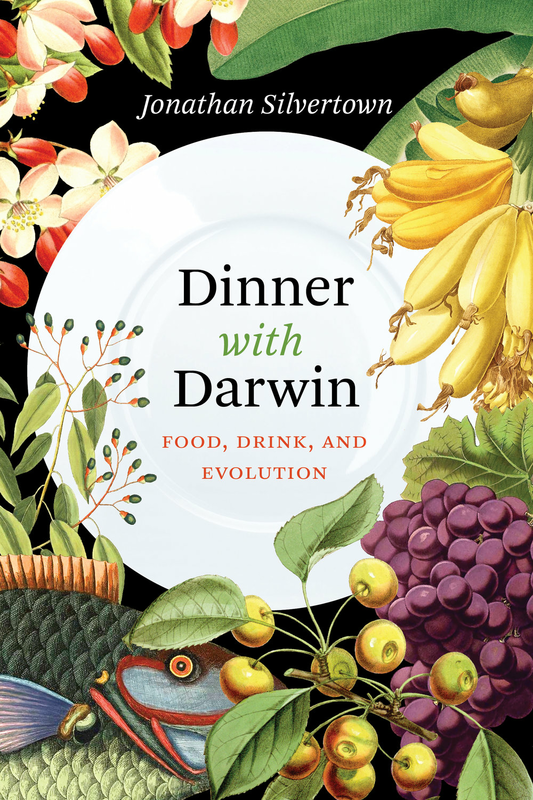 "Dinner with Darwin is a wide-ranging natural history of our diet, crafted at a pitch-perfect level for the science buff and the general reader alike. Silvertown is also a wonderful writer: erudite, informative, and thoroughly entertaining."